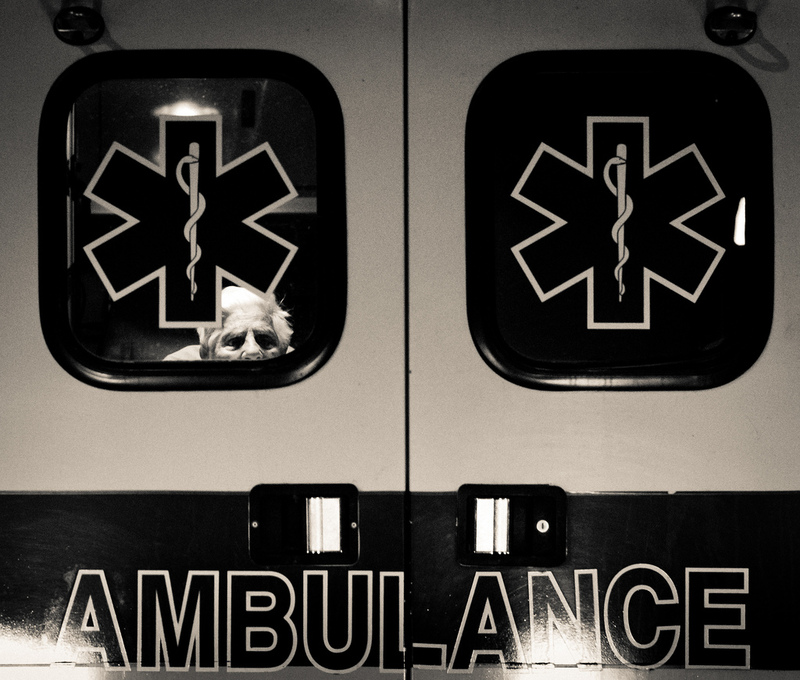 In this article published in the Wall Street Journal by J. D. Rockoff a very important issue is raised: how can we give some hope to terminally-ill patients that could benefit from unregistered experimental drugs? Johnson & Johnson has found a way with the set-up of an independent panel which will review requests from seriously ill patients. A committee of doctors, bioethicists and patient representatives will be organized and managed by the New York University School of Medicine in order to give a quick and relevant answer to all these requests. The current law prohibits companies to give out unapproved drugs but the FDA has a “compassionate use” exception where companies can give medicines to patients with serious conditions and who are not participating in clinical trials. 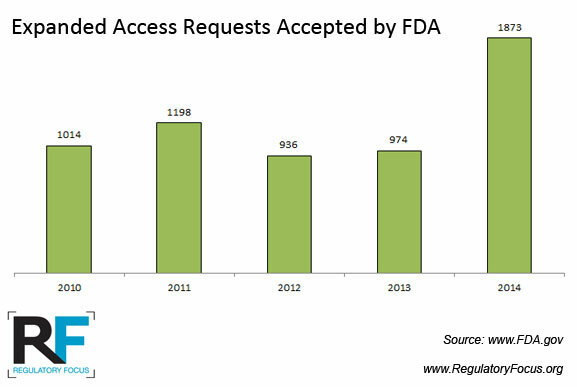 Over 1’800 requests reached the FDA in 2014. This entry was posted in Drug Development, Health Systems and tagged Corporate Strategy, drug development, Health System, patient-centric. Bookmark the permalink.